You always wanted to create something from wood? Just decorative stuff is too boring & you need something practical? 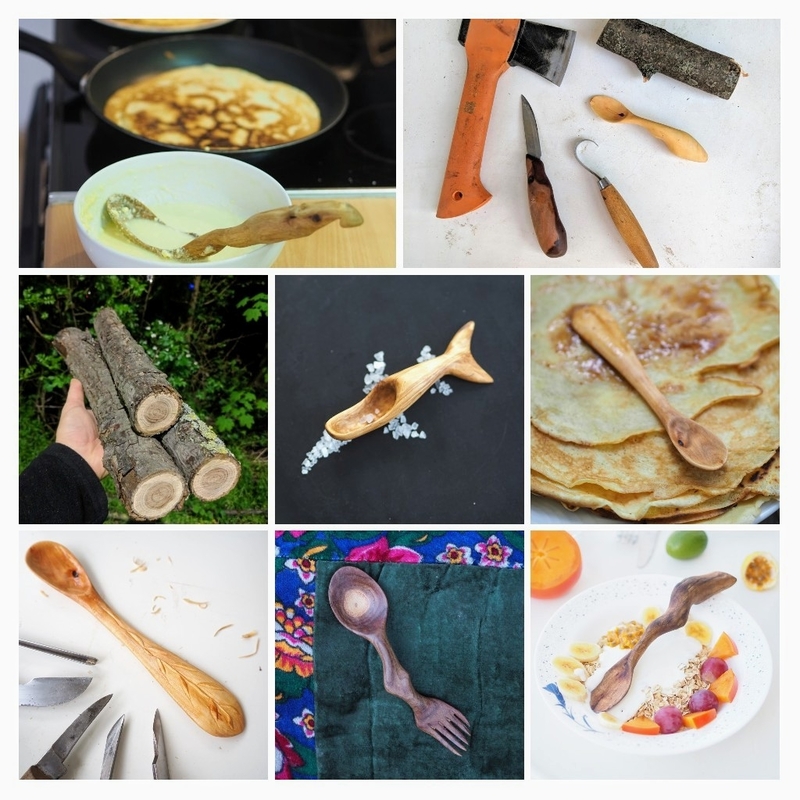 In this course you will learn how to transform a piece of wood into a spoon. You will take your spoon home with you at the end of the course and will always be reminded of what you learned. By taking care of it properly it will last a lifetime. 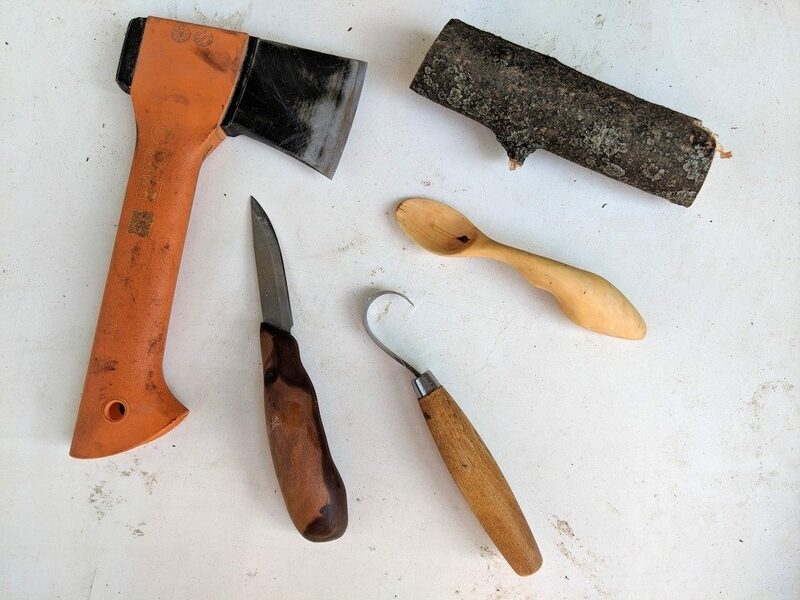 We will only use hand tools, which you can take anywhere you go. Waiting for the train and playing apps is so yesterday. Now you can carve the waiting time away. By doing so you create fantastic and unique things. You can carve for yourself or make individual gifts for someone you love. In case you don’t have free time at the suggested dates, please feel free to contact Paulina for more information. Where do I find wood for carving? Which types of wood can I use for carving? What tools can I use? Which do I really need as a beginner? What do I do to make the spoon waterproof? In case you don’t find any course dates for this course in our calender, please feel free to contact the instructor for more information.